To my Grandmother, on Valentine's day. 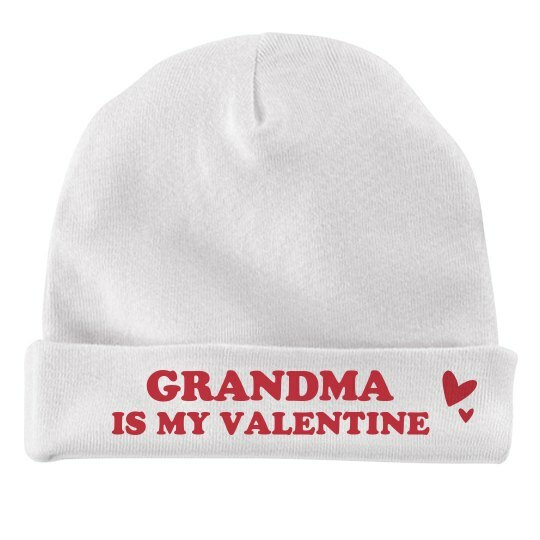 Let the newest addition to the family show some love to grandma during their first Valentine's with a custom baby hat. Customize a baby hat to declare who their favorite Valentine is with this future keepsake.